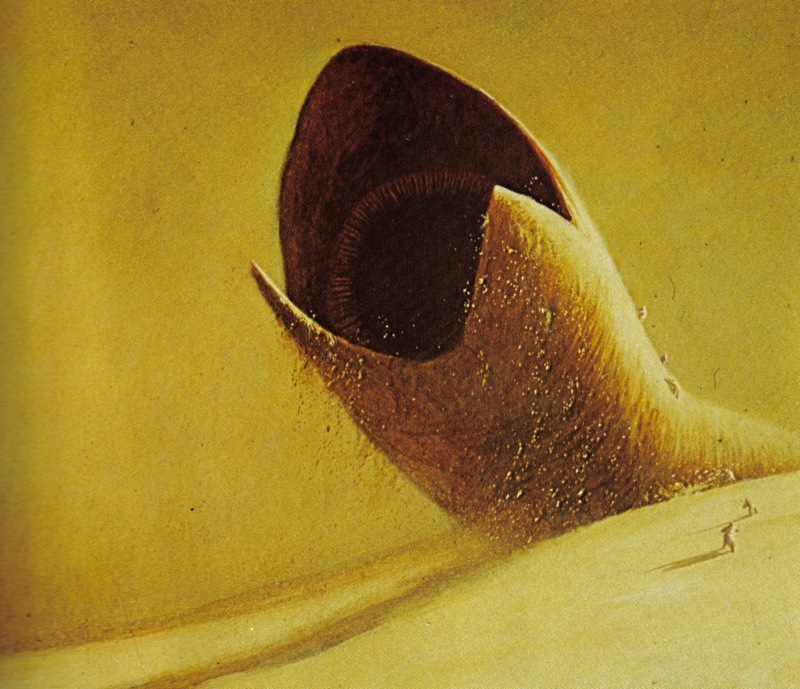 Dune Messiah is set up to be the antithesis of Dune. This story is set 15 years after Paul became emperor and it reveals what happens when a messiah rules with religious dogma and wields the fear of a jihad. Naturally, there is an undertow of rebellion formed out of dissidents who became slighted during Paul’s transition to power. 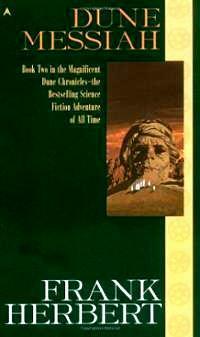 Because this book was released a few years after the original Dune, it’s safe to assume that the original epic was only written for Frank Herbert to intellectually deconstruct. Although this book is heavy with political philosophy, Frank Herbert wrapped his musings around very thin plot lines. One consists of Paul’s women conceiving an heir, and the other focuses on sister Alia’s love life. Also, because there was a deep tonal shift in the protagonist and his cohorts, there are many characters from the first book who are unrecognizable or completely absent in this story. Overall, it’s an interesting quick read, and it ends with a set up for the next installment, Children of Dune.